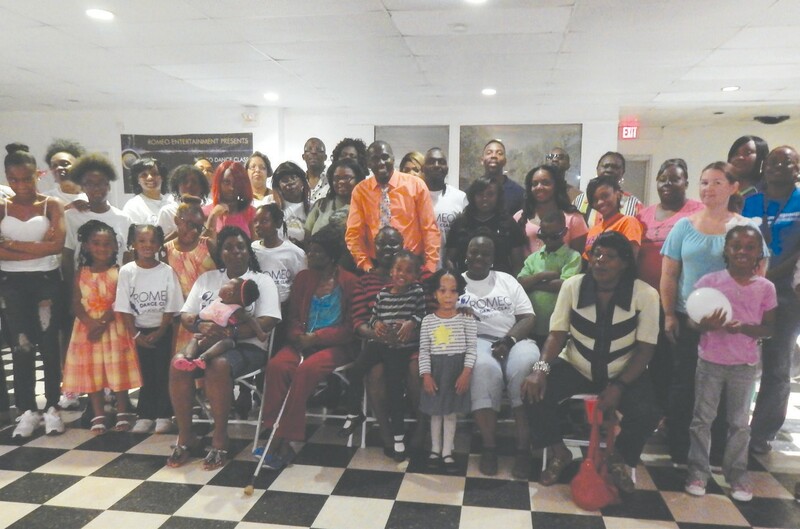 Romeo Dance Class held their 3rd Annual Family and Friends Day last Sunday at the Dance Studio located on East Broad St. at 38th St. Many participants gathered for refreshments, games and prizes. A good time was had by all.